Want to be fashionable and eco-friendly at the same time? Here’s your answer. Did you know that the fashion industry is the second largest pollutant in the world? From water pollution to waste accumulation and rainforest destruction, the industry contributes to the detriment of the environment in many ways. That’s right, our love for fashion, especially fast fashion that offers cheap and varied options, is slowly killing the planet! But consumers can make a difference by choosing brands that are more sustainable and ethical. 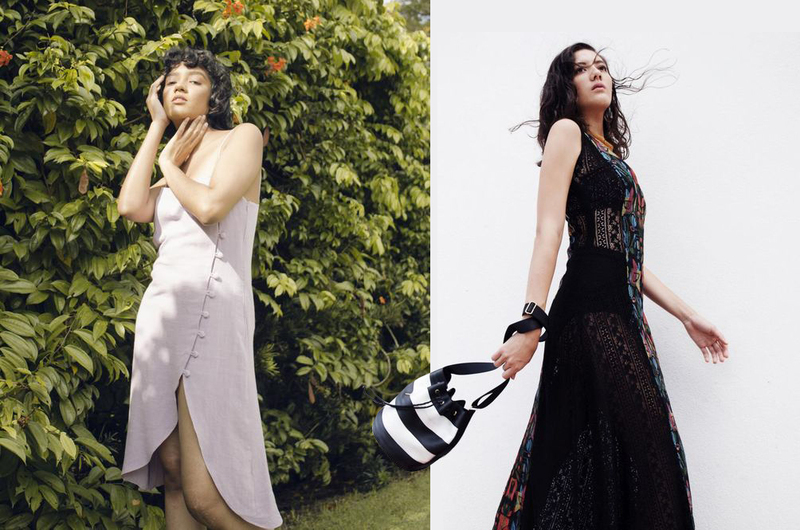 Here are some local brands that offer beautiful clothes, bags and more while being kinder to mother earth. If you’re into colours and ethnic patterns, you’ll love KANOE. Each of the creations is fun, unique and comfortable, especially to be worn in tropical countries like Malaysia. The best part? The prices are not as high as most sustainable brands. Besides producing pretty clothes, the brand prides itself on working with local and international businesses, artisan and charitable organisations that share similar values. 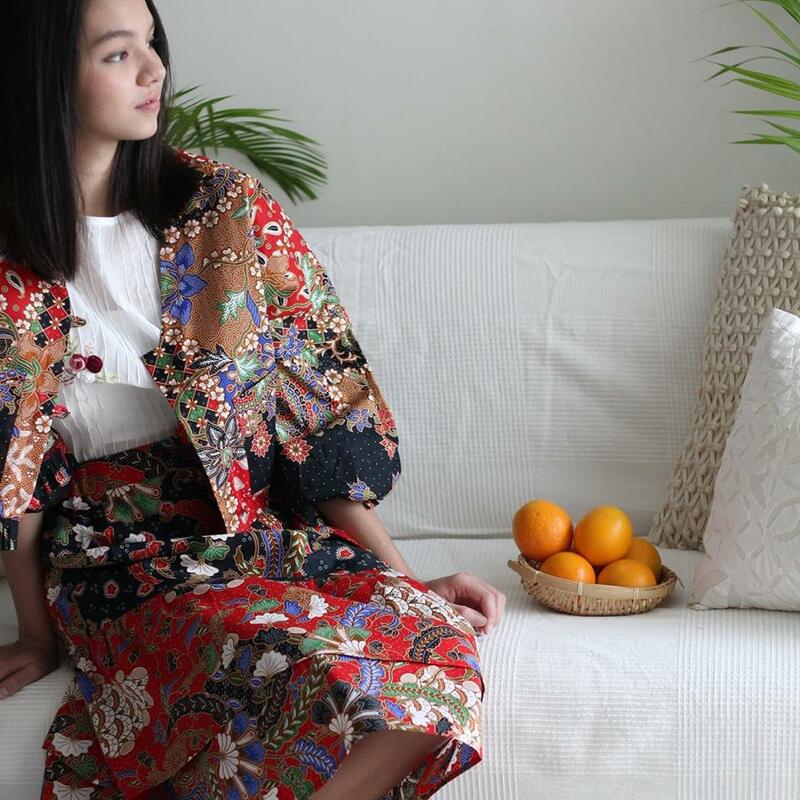 KANOE’s fashion designer and owner, Noelle Kan, said that she has always wanted to do something that benefits the environment and people, hence the conscious choice to be a brand that is more concerned about how their products are made. You too can be an owner of one of their beautiful designs. Check it out here. A brand that truly believes in taking care of the earth. If you look at Real.m’s website, not only will you see their claim to being more ethical and sustainable, but also steps that the company takes to ensure that their products meet their high standards. All the products sold by the company are made from natural cotton and bamboo fibre, and vegetable dye is used for colouring. Real.m also only works with cotton farms that are completely GMO (genetically modified organism) free. What’s more? For every purchase of its product, the brand donates RM1 to Tropical Rainforest Conservation and Research Centre. You too can be a part of the initiative by returning your packagings to the company, which will then donate an additional RM1 to the research centre. A homegrown brand, Sayang’s clothes are sourced, designed and made in Malaysia. The company believes in supporting local communities and highlighting the skills and creativity of the people. The result is ethically produced, high quality garments, which adds elegance to its wearers. Besides being ethical in the production, Sayang also uses natural fibres to bring their designs to life. The company tries its best to choose more sustainable methods and raw materials from available choices in the making of its clothes. Some of their efforts can be seen from their labels and tags, which are made from recycled materials and are printed on using soy ink. Fancy carrying a bag made with seatbelts and recycled banners? Check out Biji-Biji Design. The bags in the seat belt range are made from materials that are are overproduced, has some kind of defect that could compromise safety or has colour defects. The designs are chic and the products last for years, so you don’t have to keep shopping for new bags. If you prefer colours and patterns, opt for the recycled banner bags that are pretty unique. Plus, you know that nobody else will have the exact same design.You can find the products online here or at Me.reka Makerspace in Publika, Isetan KLCC, SOGO and Kedai Bikin. While taking a look at the price tags might make many gasp, most of these products last much longer than cheaper brands such as Cotton On, Forever 21 and Zara. You can always mix and match, swap with friends and modify the items to keep it fresh over the years. You’d probably be saving in the long run! We only have one earth, it is time we find ways to indulge in our passions without destroying it.